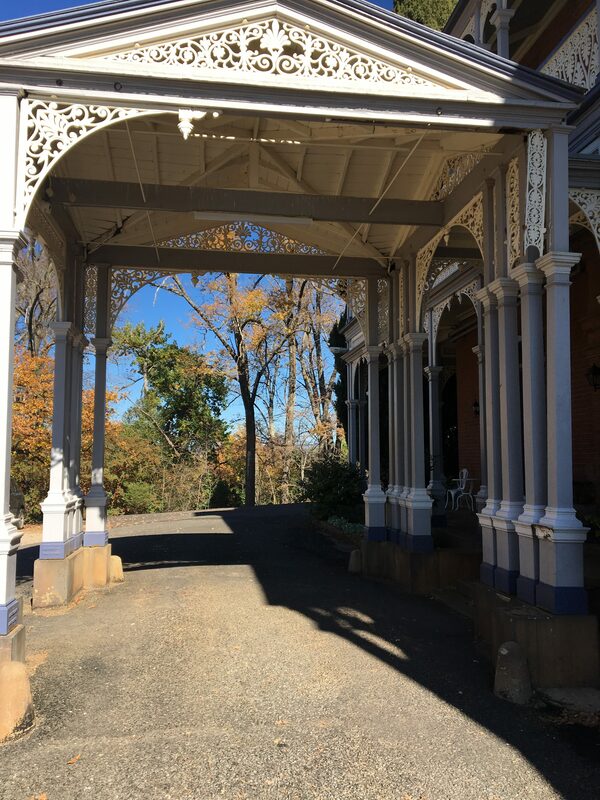 The one thing that continues to happen at Duntryleague is the marvellous presentation of the grounds and garden due to the great work done by our volunteer gardeners . 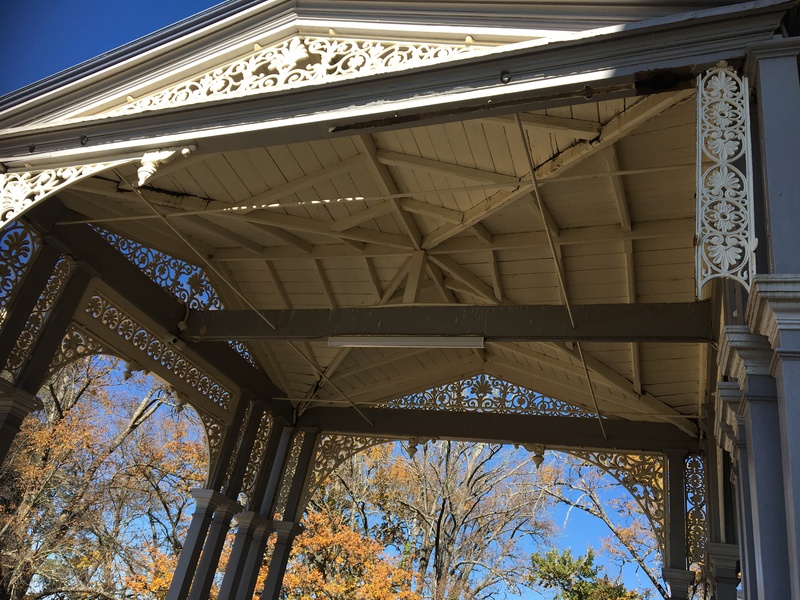 We are now ready to go with our next very important project being the repairs and refurbishing of Porte Cochere at the front of the mansion and the repairs and refurbishing of balustrade on Veranda. 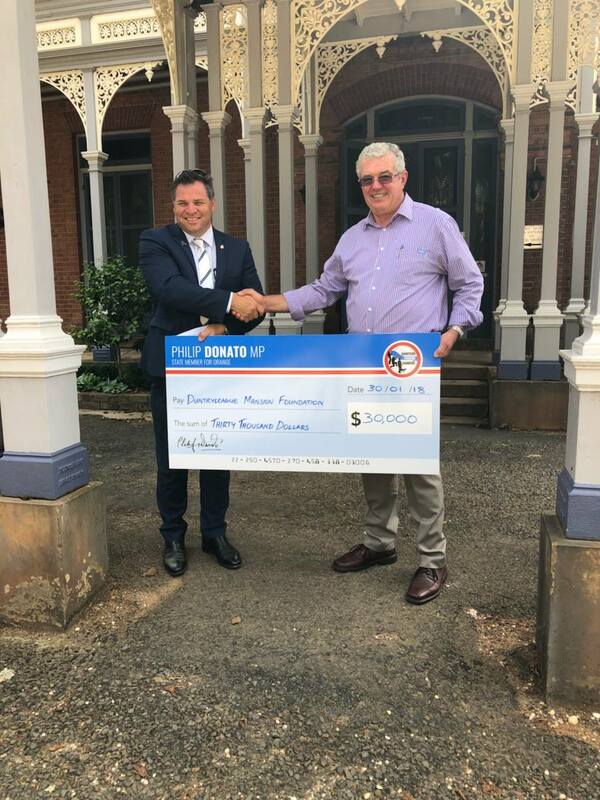 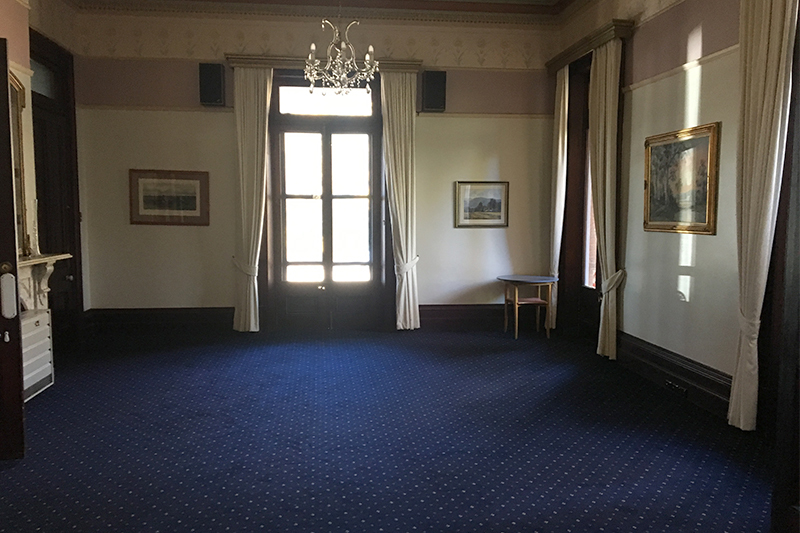 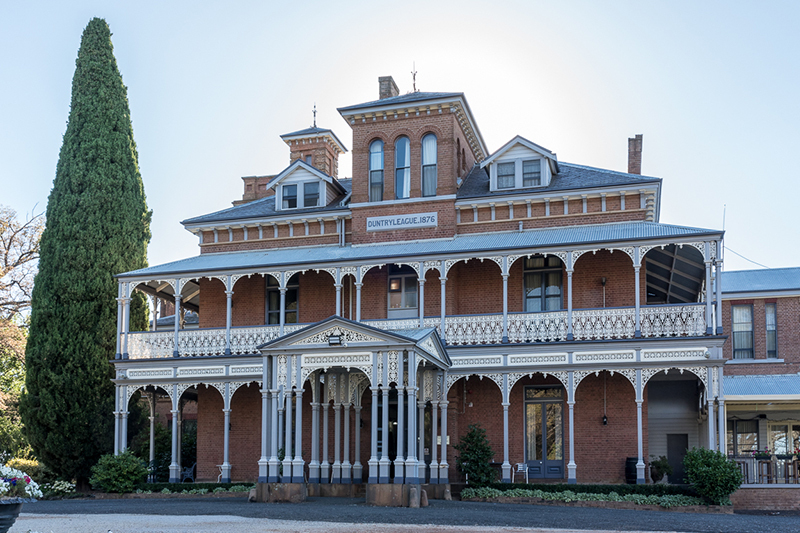 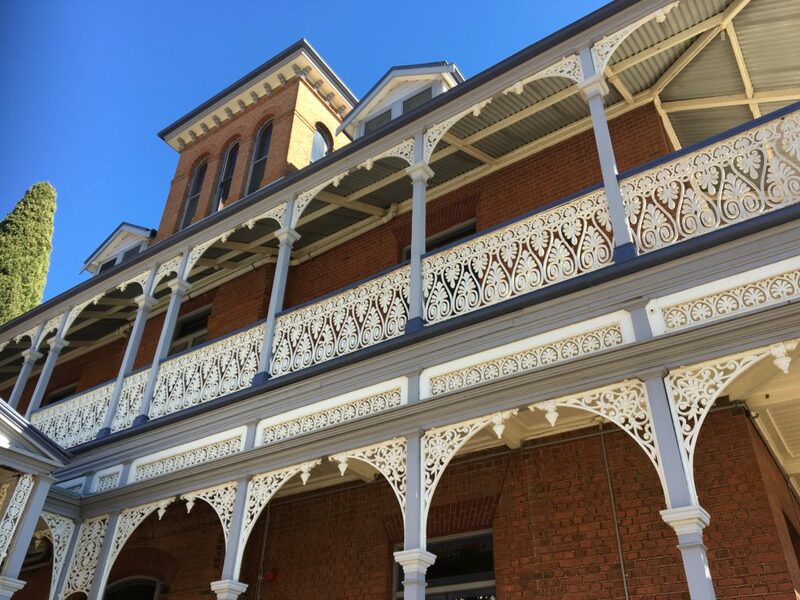 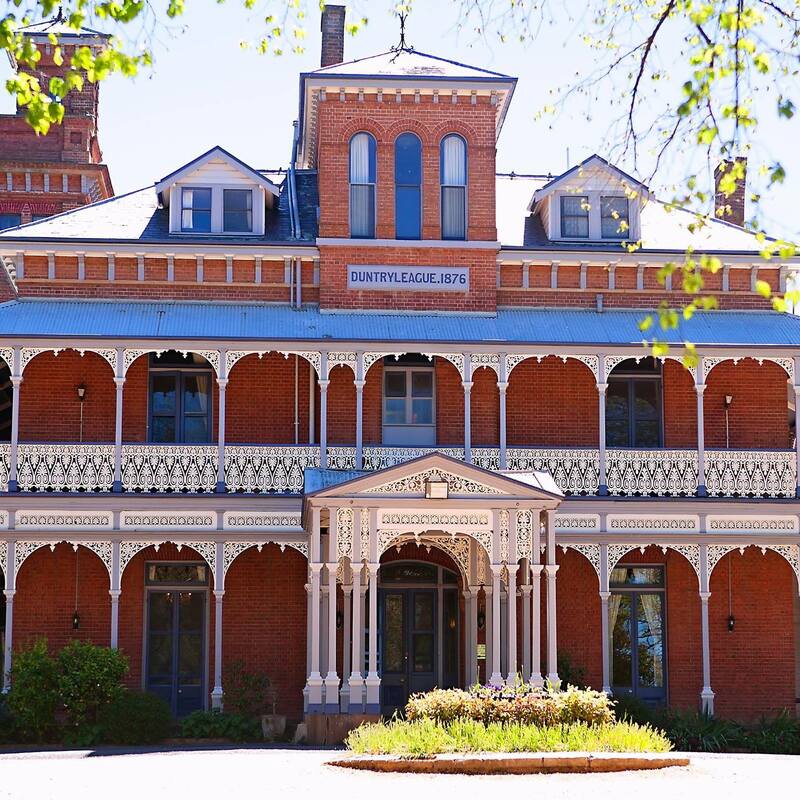 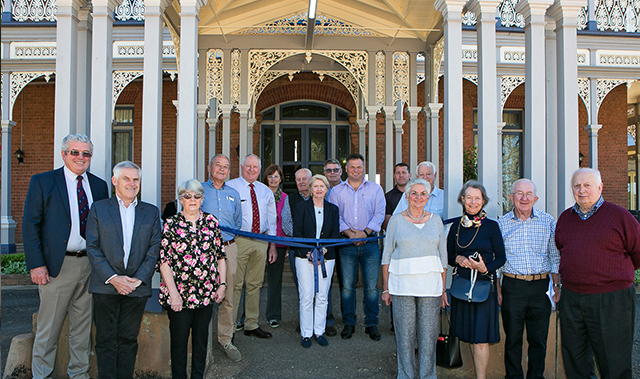 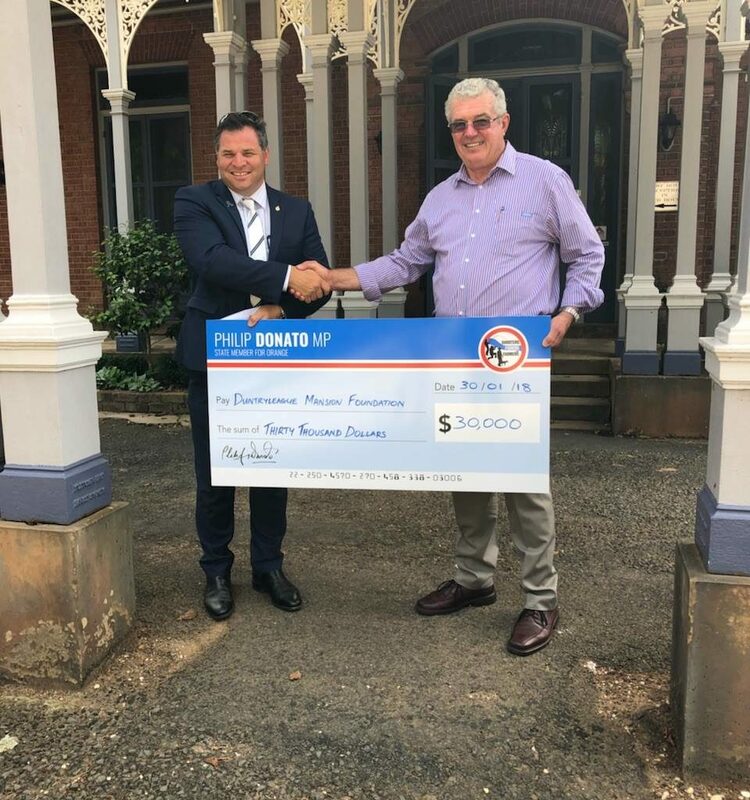 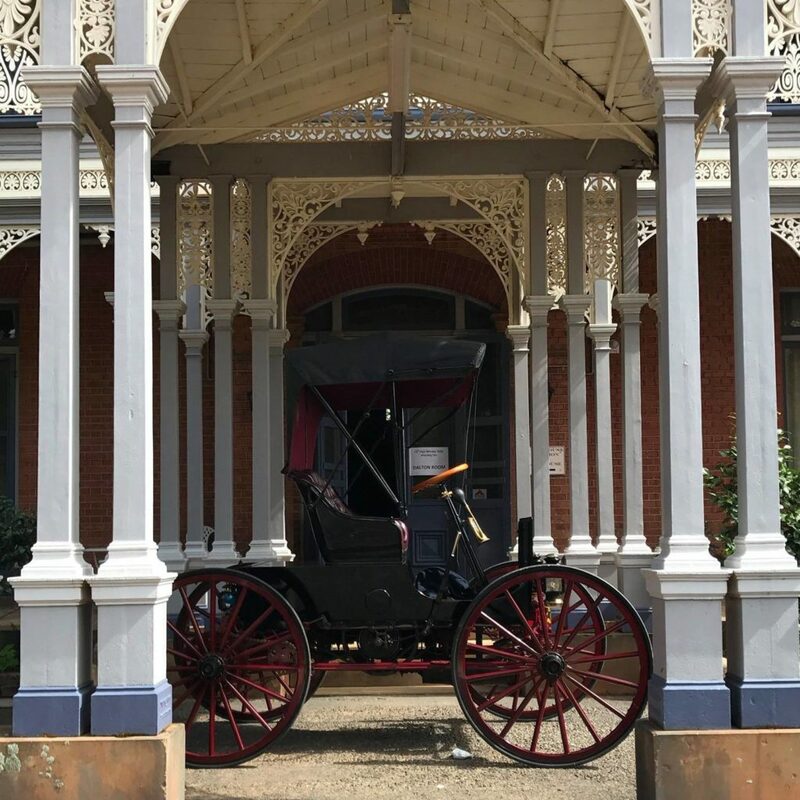 This work will be undertaken by Glen Mortimer and we have been very fortunate to receive a $30,000-00 grant through the Community Funding Program thanks to our local member, Phil Donato, and the State Government.